The Cocktail Lovers | The Cocktail Lovers Magazine, issue 15 available now! We’ve pulled on our finery for the latest issue of The Cocktail Lovers Magazine – yessiree folks, this one is all about style. So, what’s inside? 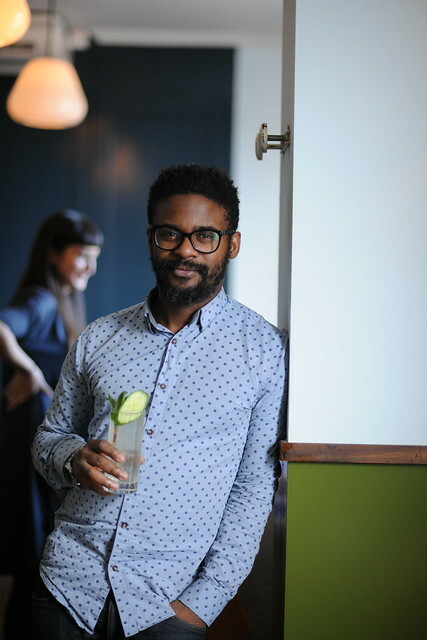 First up, our new columnist, the one, the only gaz regan, shares his thoughts on the flamboyant, look-at-me style lurking within most bartenders (himself included), and we ask three Brand Ambassadors renowned for their sharp dress sense to tell us about their hits and misses on the style front. Always ahead of the pack when it comes to fragrance and retail we speak to Jo Malone MBE about how she incorporates bar style and techniques in her store. 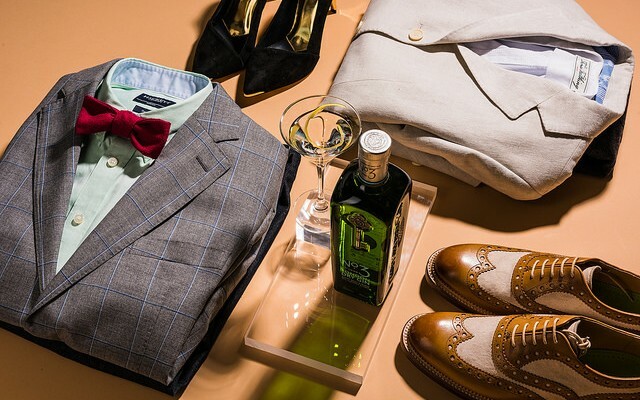 And speaking of shopping experiences, we take a look at how drinks brands and luxury lifestyle companies are partnering up to elevate their status on the lust list. Then there are the bars – some out-and-out luxe, others with their own distinctive heartbeat. 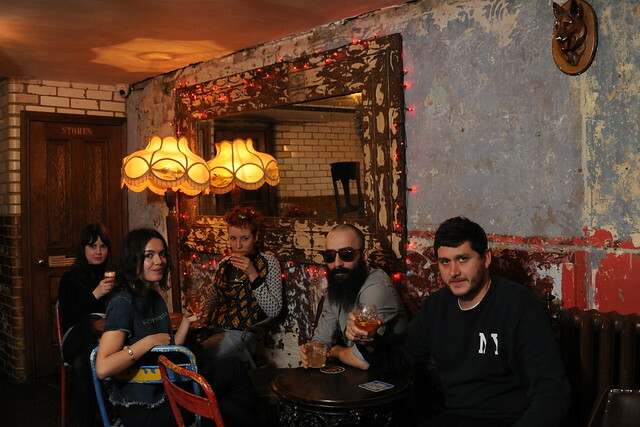 Johnny Pakington heads to north-east London to photograph the latest hotspots in the area while Robbie Bargh casts his net further afield and highlights his pick of the most stylish drinking spots around the globe. 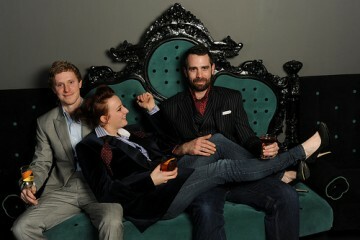 As for drinks, well, they’ve inspired our style shoot (see lead photograph), beautifully styled and shot by Addie Chinn. 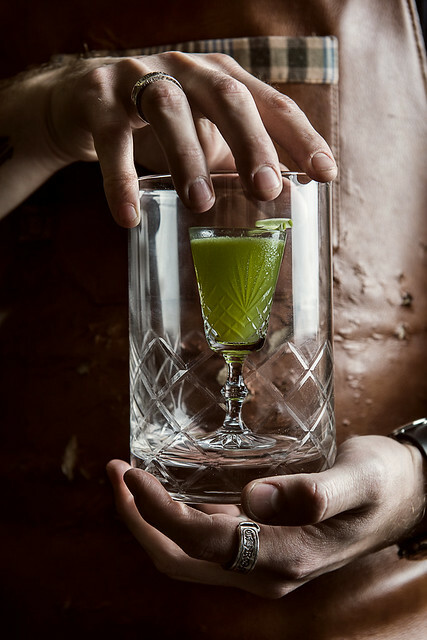 Elsewhere, Adam Elmegirab highlights the rise of the liquid treasures created by bartenders for bartenders; David Wondrich and Tony Conigliaro talk old school, new school and we head over to Tel Aviv and hit up the bars. The print issue is available now, subscribe for your copy today. 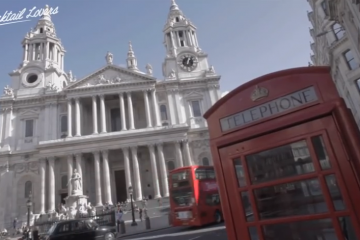 Four print issues per year; United Kingdom £12, Europe £22 or Rest of the World £30. Just click on the secure link for your region below to start your subscription. Issue 2 of The Cocktail Lovers Magazines out now!